More and more terrible killings seem to be happening. 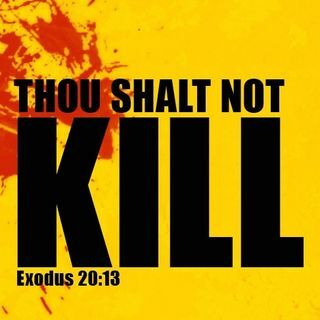 The then commandments say "thous shalt not kill", why are we doing the opposite? Is this trend to violent terrorism and atrocity a religious phenomenon? What's behind all this violence? Mark and Pete explore these issues and more. Hard-hitting discussion with an ironic twist. Religion, politics and business: colourful conversation on social, economic and religious issues from business Mark and Pete: a businessman and a ... Más informaciones pastor tackle this fascinating subject.